Sales of new single-family homes in America fell 1.5 percent in April to a seasonally adjusted annual rate of 662K units, according to new data from the U.S. Census Bureau. That was the first monthly decline since the start of the year, worse than economists expected, and the March gain was revised lower. Essentially all of the weakness in April, though, was due to a sharp 7.9 percent drop in the western region of the country, and on a year-over-year basis sales of new homes in America are still up a healthy 11.6 percent. 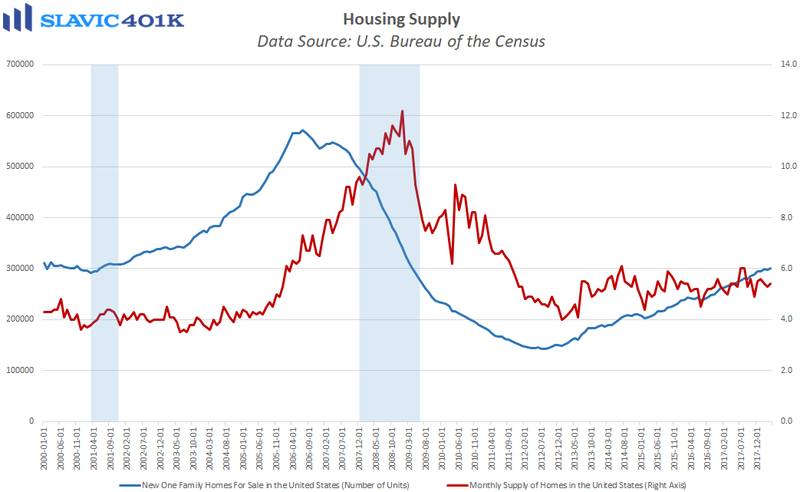 Elsewhere in the report, the inventory of new single-family homes rose in April to the highest level since 2009, and months’ supply lifted to 5.4 based on the current sales pace. 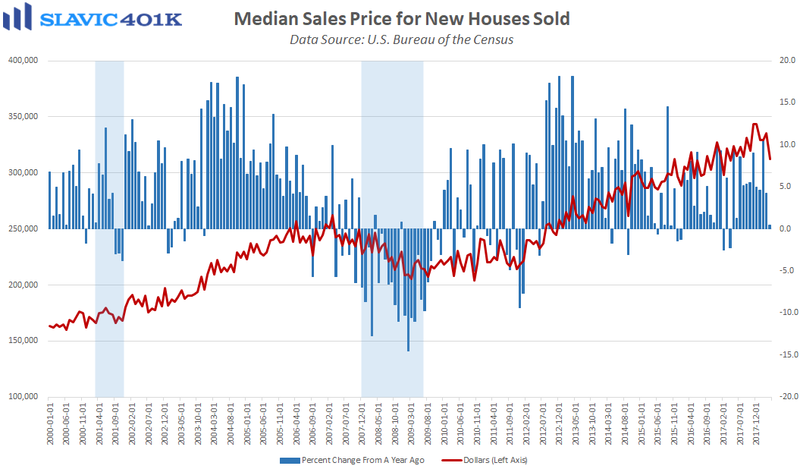 Further, the median selling price of new houses sold in April fell to a 1-year low ($312,400), while the average selling price jumped to a record high ($407,300). That suggests the upper-end of the housing market is seeing most of the gains, not too surprising as mortgage rates continue to rise. Altogether, this was a somewhat disappointing report, but it is important to remember that new home sales can be very volatile on a month-to-month basis. As a result, longer-term trends in this data series are worth paying more attention to, especially since sales tend to head sharply lower ahead of a recession.